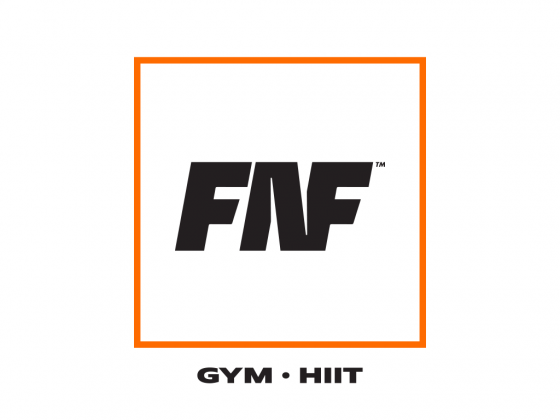 FNF offers great value fitness, health and wellness options for every member 24/7. 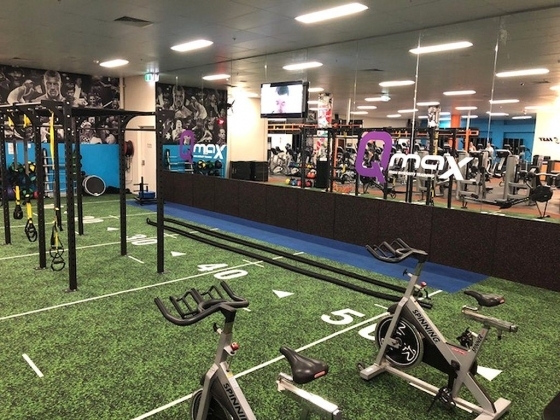 Join today for the very best in gym and HIIT all under one roof. 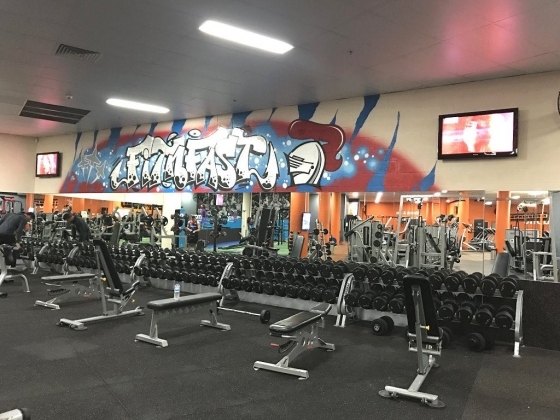 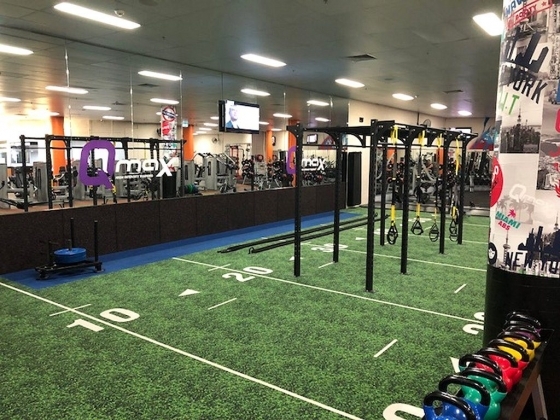 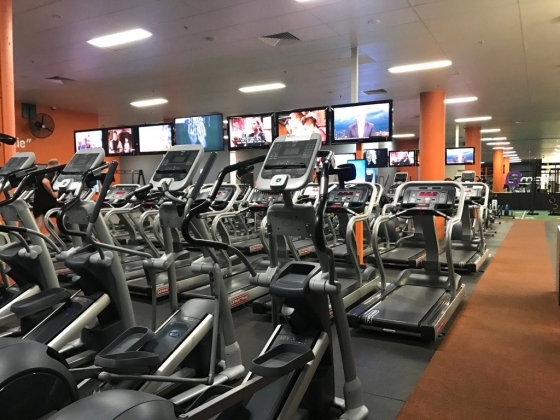 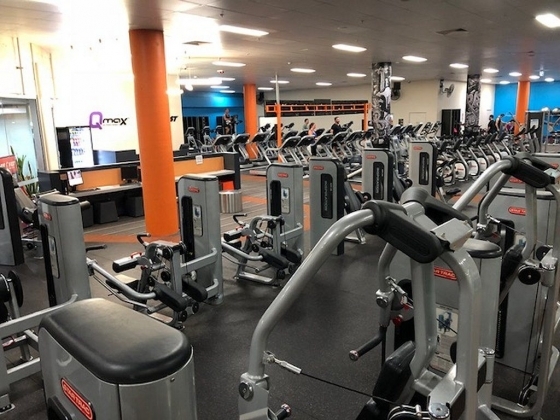 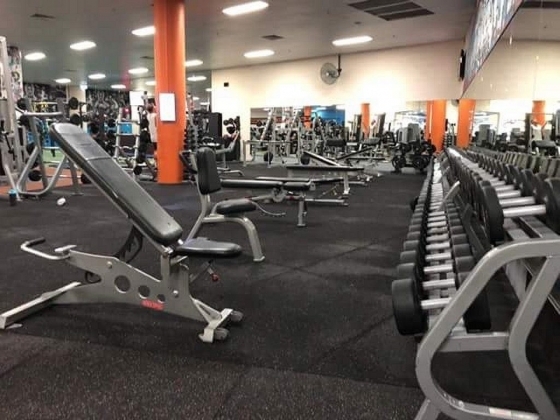 The Charlestown club is modern with clean workout areas available and offer a range of signature HIIT classes. 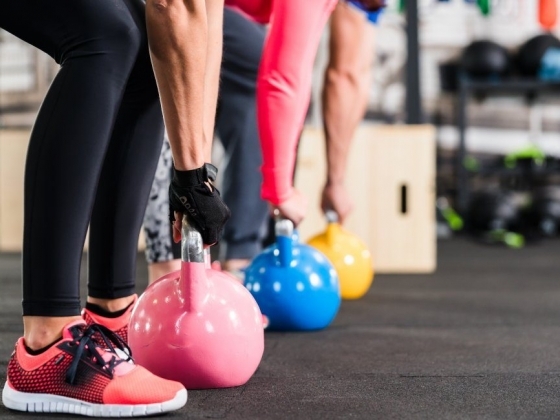 At FNF you can take a friend for FREE on selected memberships for that extra motivation boost, link up with one of their highly skilled PTs, join passionate instructors in a class or simply do your own thing in their spacious strength, cardio and stretch areas. 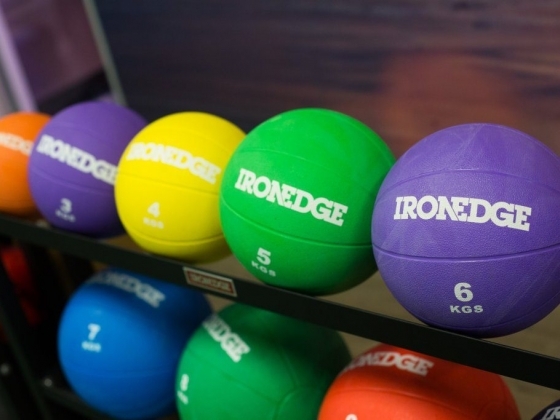 It's your workout, your way.